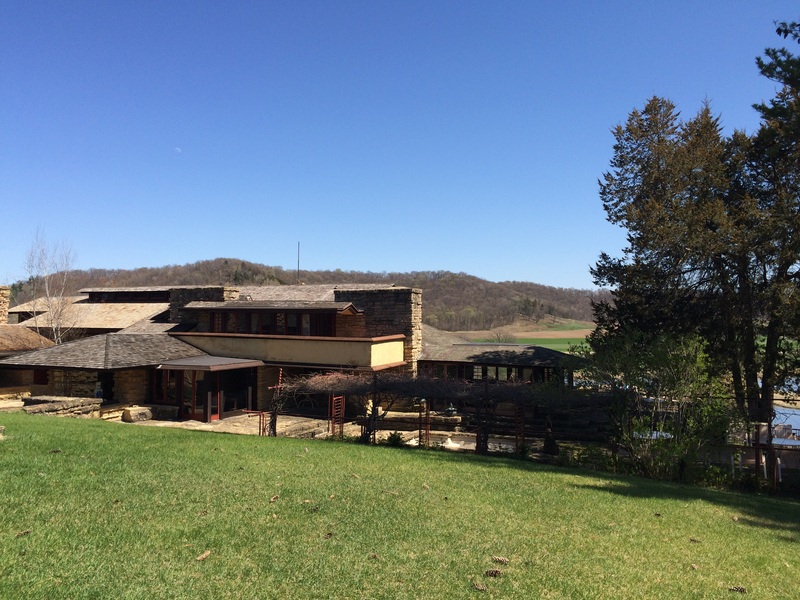 Yesterday Bill and I toured Taliesin, Frank Lloyd Wright’s Spring Green home. I took the tour years ago as a kid with my parents, but could barely remember it, so I was pretty excited to have another go at it. 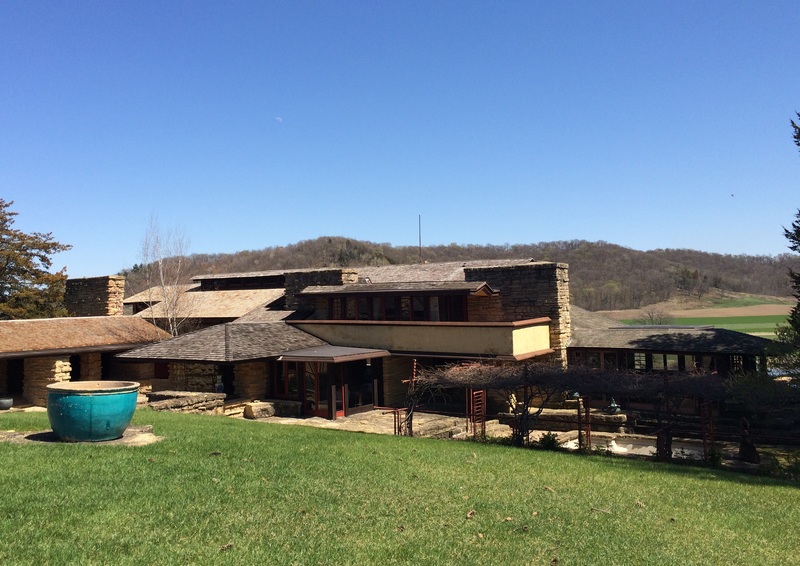 What I remember most about it last time was that they’d just cleaned with Formula 409 and now when I smell that, I think of Frank Lloyd Wright. 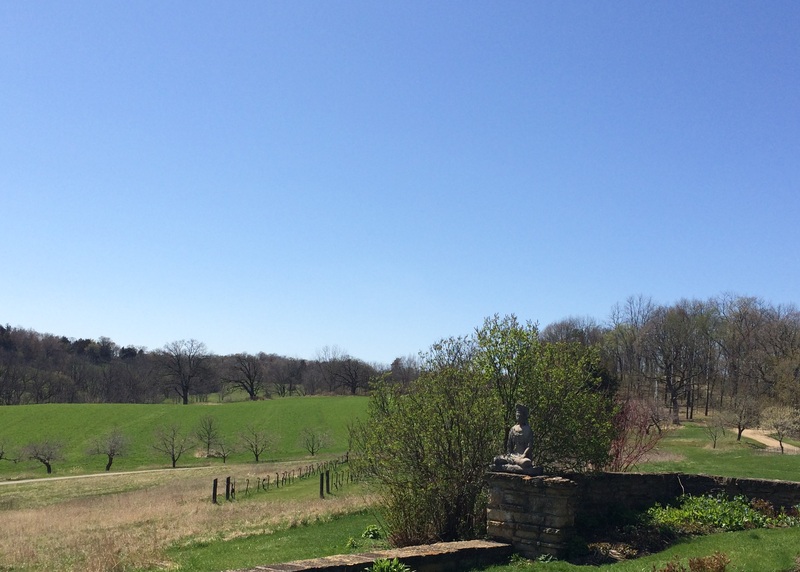 Taliesin, Spring Green, Wisconsin. April 26, 2015. Photos by Holly Tierney-Bedord. All rights reserved. 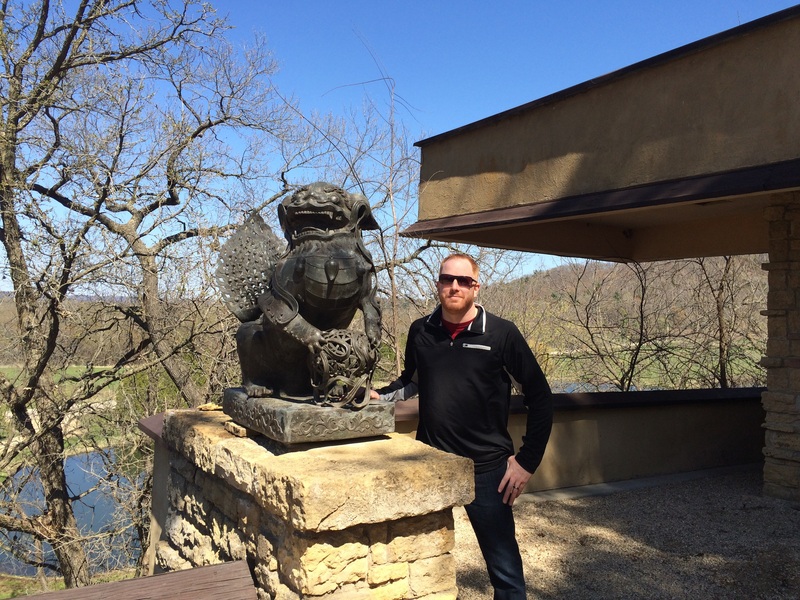 Bill at Taliesin, Spring Green, Wisconsin. April 26, 2015. Photos by Holly Tierney-Bedord. All rights reserved. 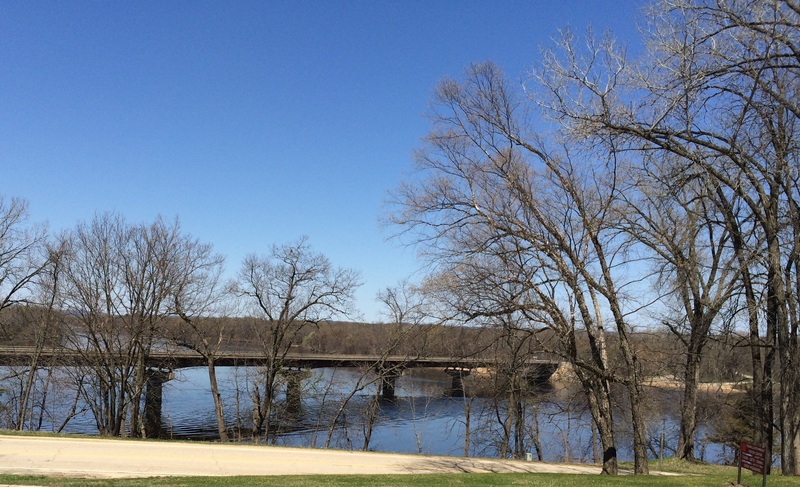 Wisconsin River near Spring Green, Wisconsin. April 26, 2015. Photos by Holly Tierney-Bedord. All rights reserved. 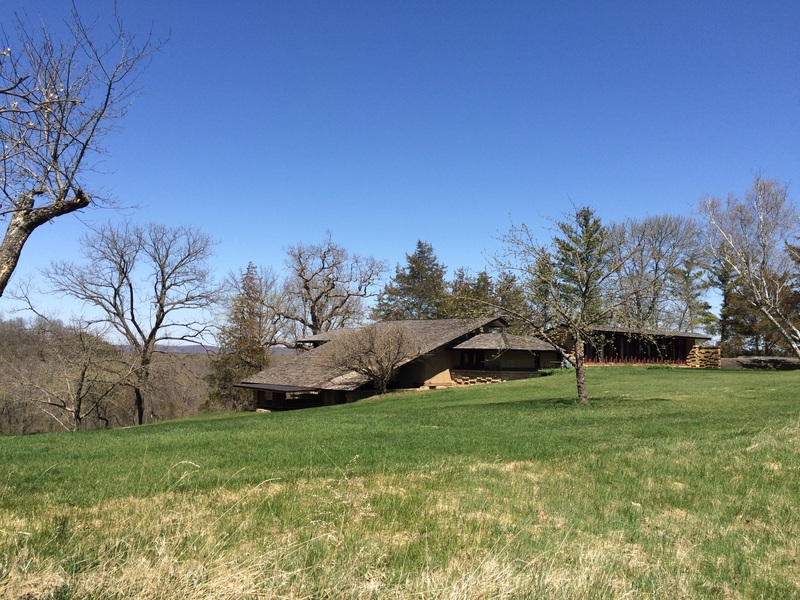 View from Taliesin. 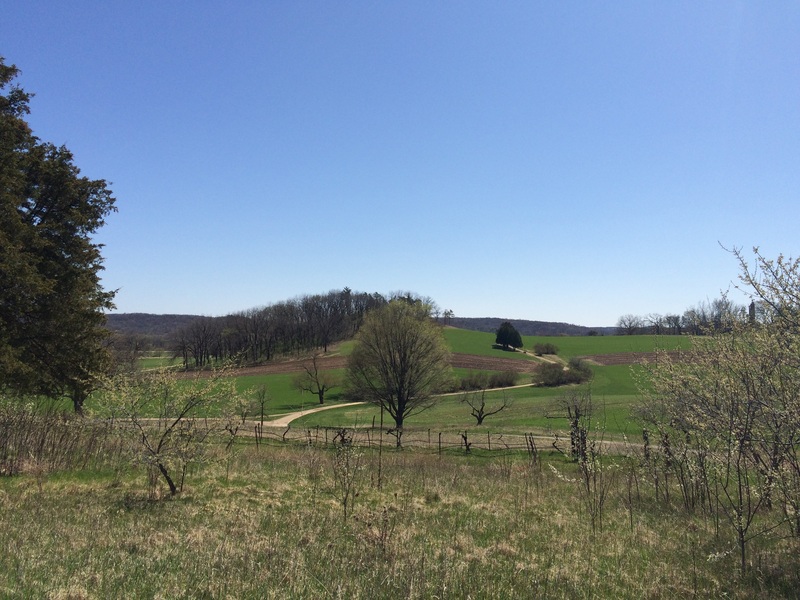 Spring Green, Wisconsin. April 26, 2015. Photos by Holly Tierney-Bedord. All rights reserved. Hello Holly! 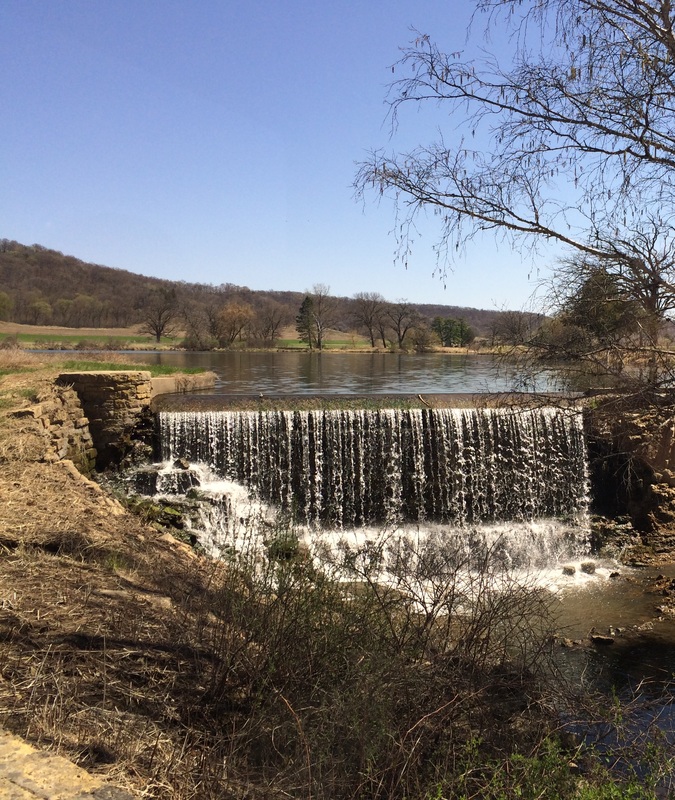 I’ve decided to read and follow 10 interesting and new blogs a day every day of May 2015, and yours is today’s #7! Feel free to come visit me when you can at http://www.thatssojacob.wordpress.com, and follow if you like what you read. Happy new year and happy blogging! 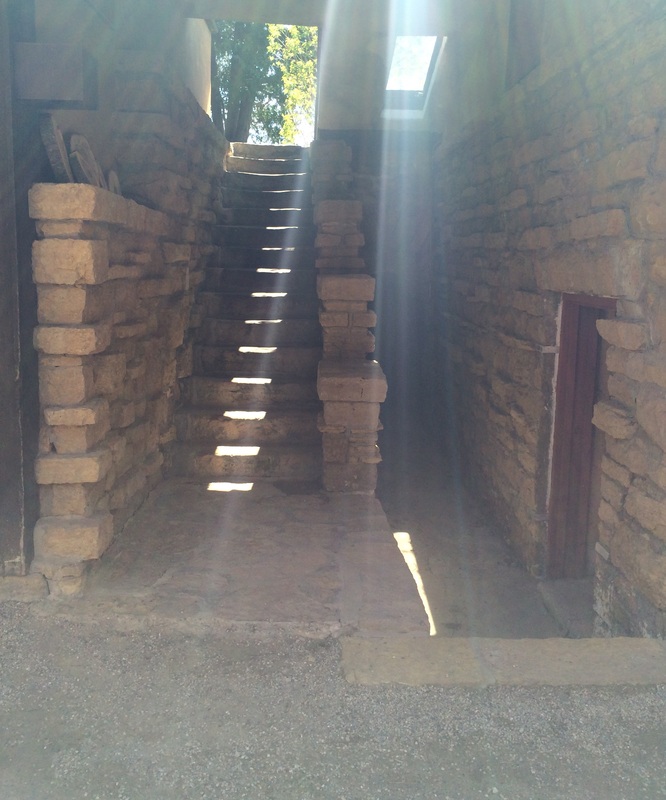 PS: I just spent 2 weeks working on a show at Taliesin, check out my thoughts and pictures! Pretty interesting, ThatssoJacob! I’m following you now also. Thanks for visiting my blog!